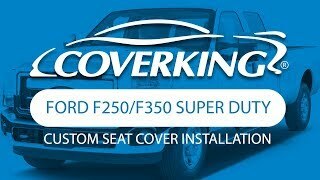 For those wanting to protect their seats and like the sporty look of neoprene but don't want the premium price tag that comes along with them, you can now choose Coverking Neosupreme seat covers. This alternative to Neoprene is lightweight and less expensive. 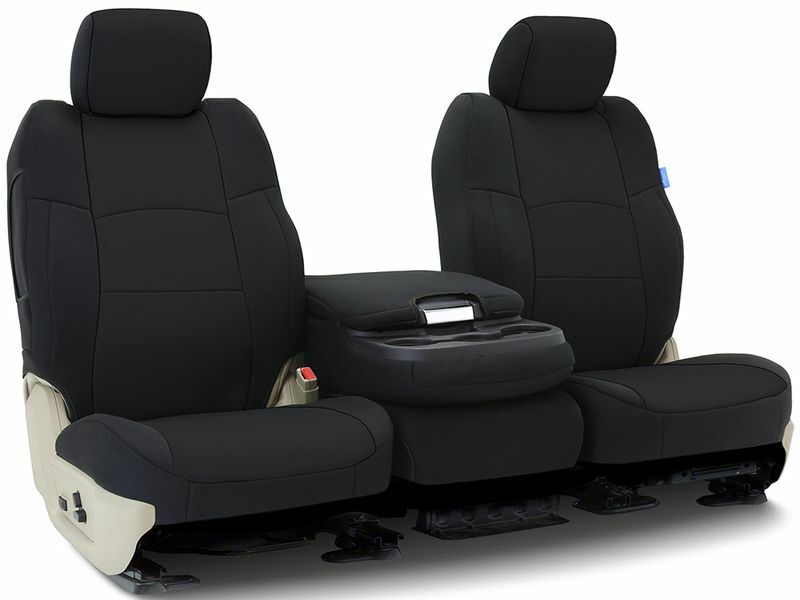 Neosupreme seat covers are made of water resistant Neotex with a foam backing to provide added comfort and insulation. 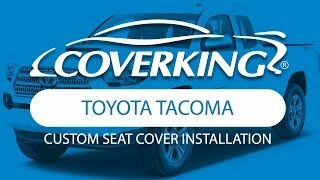 Coverking uses 3D scanning equipment to make sure that each seat cover has a custom fit and still be easy to install. 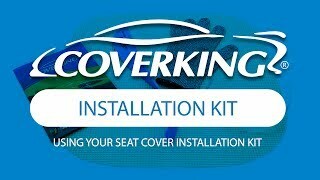 These seat covers are sold by the row and include all the extra pieces like map pockets, consoles, headrests, and armrests, if applicable. The seat covers have also been tested to ensure they are safe for vehicles equipped with airbags. 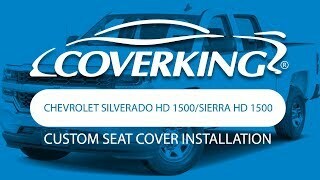 Order a set of Coverking Neosupreme seat covers for your car, truck, or SUV. You can cover one row or all rows. There are eight different color choices to best match your style & personality. 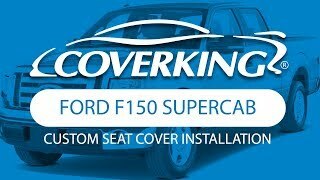 Neosupreme seat covers are custom made to order. 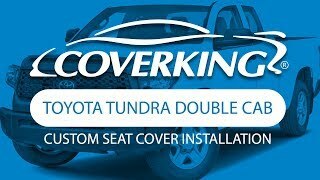 To ensure a perfect color match on multiple sets, please order the front & rear seat covers at the same time. 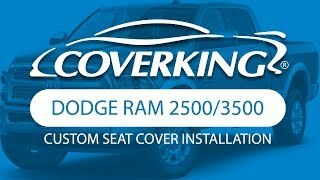 For all warranty claims, Coverking requests that the customer contacts them directly at www.coverking.com/support and they will assist them with their warranty claim. The customer will need to have their Purchase Order Number off of the packing slip and pictures of the warranty defect. You may return a product within 30 days of delivery for a full refund minus the cost of shipping. Products must be in resellable condition and in the original packaging. Please note that you will need to obtain a Return Goods Authorization number before shipping your product back to us. 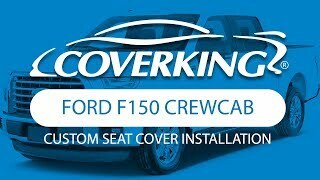 Coverking will repair or replace any product that does not meet our specifications. Warranty is void if product has been damaged by accident, misuse, abuse, or other abuses not arising out of defects in material or workmanship and does not cover every day wear and tear. 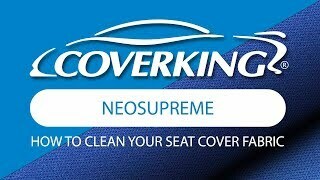 Neosupreme seat covers offer an easy at home installation. For additional information see the installation instructions below or call us at 1-877-216-5446 or 701-253-5906.